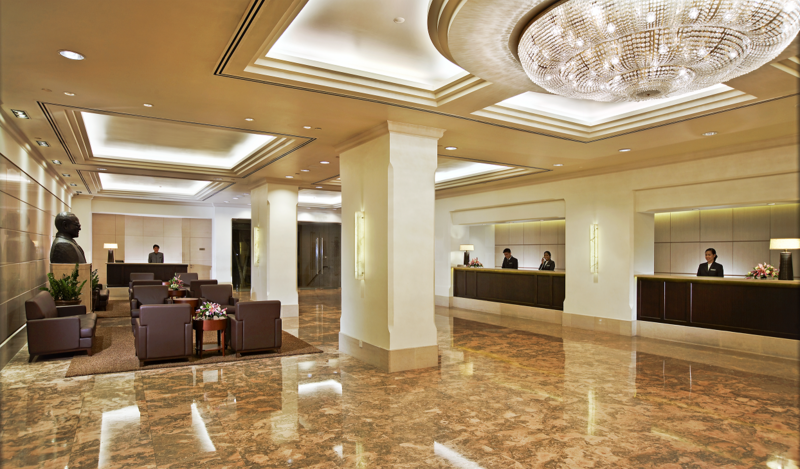 York Hotel Singapore prides itself on delivering exceptional quality and customer service. We are honored to have been recognised by guests and industry partners. Below are some of our most recent awards and accolades.